Established building contractors for domestic and commercial sectors across Norfolk and Suffolk, including Dereham, Norwich, Swaffham & Kings Lynn, AD Building Services Ltd aim to make the building process simple and easy for you from large scale construction projects to bespoke refurbishments. All our work is fully guaranteed and is covered by full public liability insurance. We are also able to help with Architect Design & Planning so call us for help and advice before you start. We work hard to achieve high customer satisfaction and there for repeat business and recommendation. Call us today on 01362 687923 to discuss your requirements or send us an enquiry. 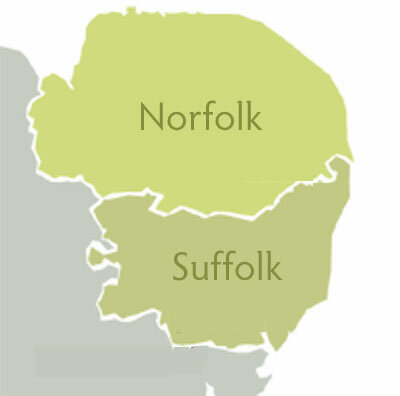 A family run business with 25 years serving domestic clients in and around Suffolk and Norfolk with our personal friendly approach. Our team have over 100 years of hands on knowledge between them from the old to the cutting edge in construction. No job to big or small and we can do anything from a small decorating job to a complete refurbishment.